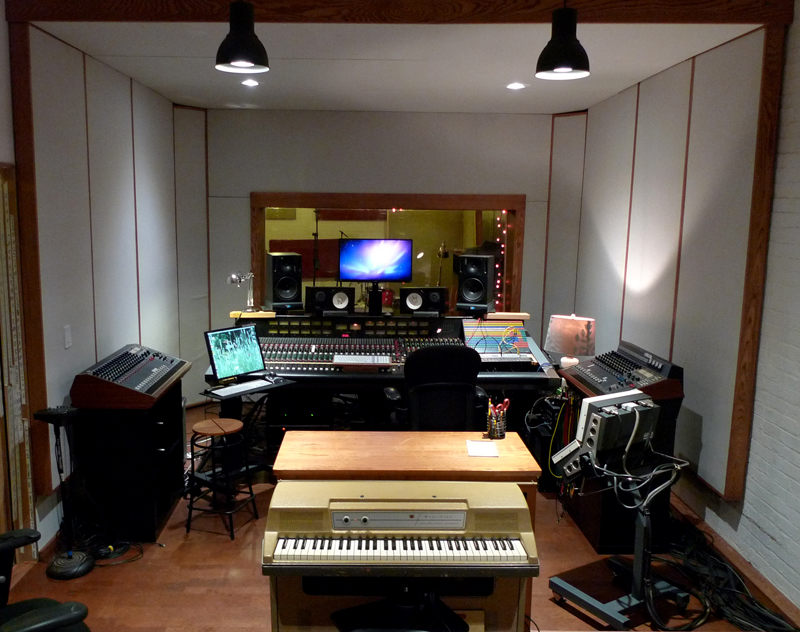 Saltlands Studio was established in 2007 as an independent recording facility collectively operated by folks in Brooklyn, NY. It was born within a thriving community of musicians, producers, and engineers in the waterfront area of Dumbo, including an extensive rehearsal space infrastructure nicknamed The Saltmines, which started in 2003. More recently, Saltlands has grown to create divisions for Licensing and Artist Development while continuing to devote time to creating original music for film, tv, commercials, branded content (and anything else we find interesting). With a wealth of talented musicians hanging around, we’re a wide range of sounds and we specialize in making things that are awesome. Please explore our site to see the ways in which we interact with both major labels and independent artists. We like everyone. Come by and let us make something for you.